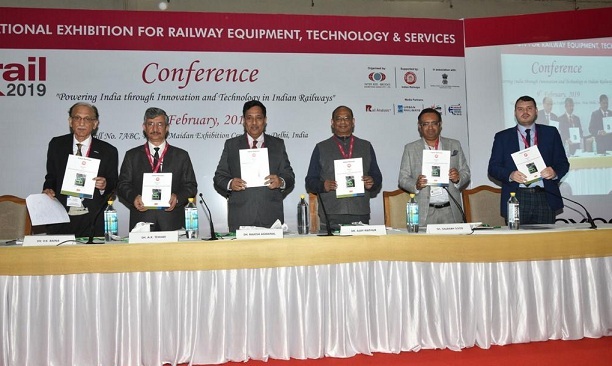 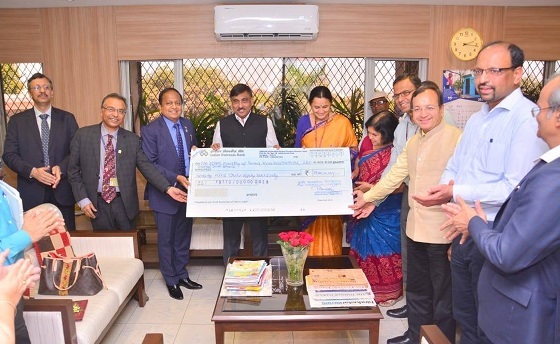 New Delhi: National Research Development Corporation (NRDC), an Enterprise of the Department of Scientific & Industrial Research, Ministry of Science & Technology, Govt. 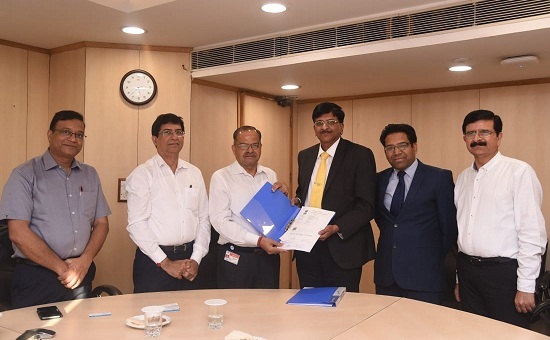 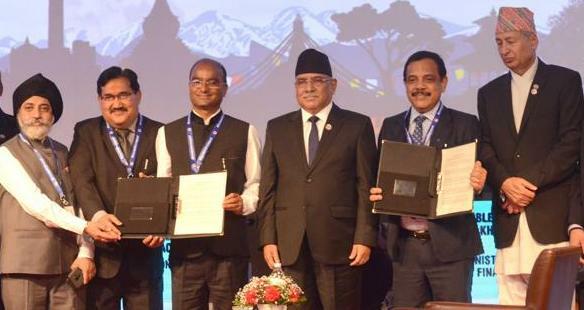 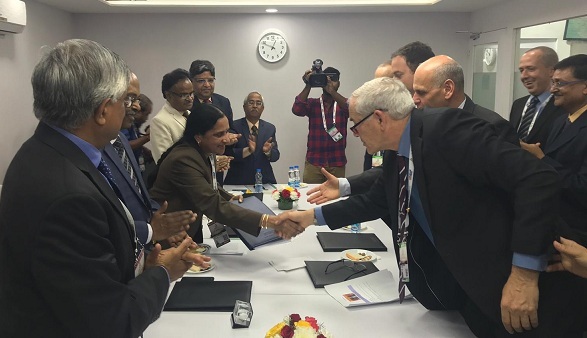 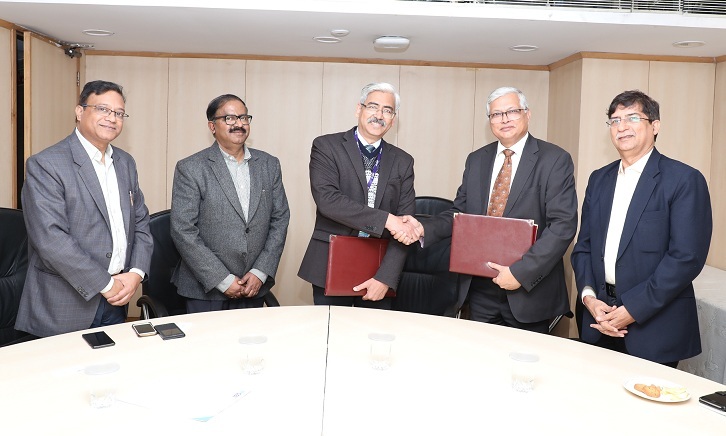 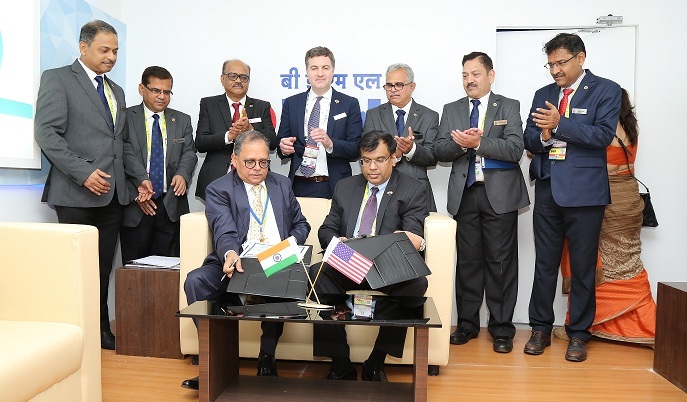 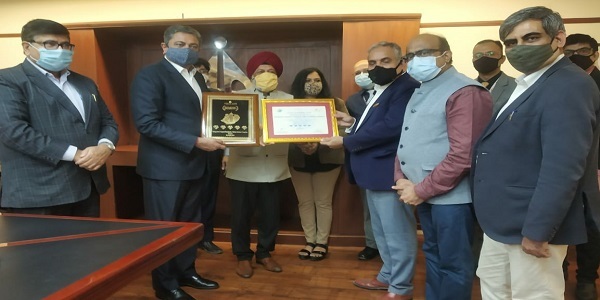 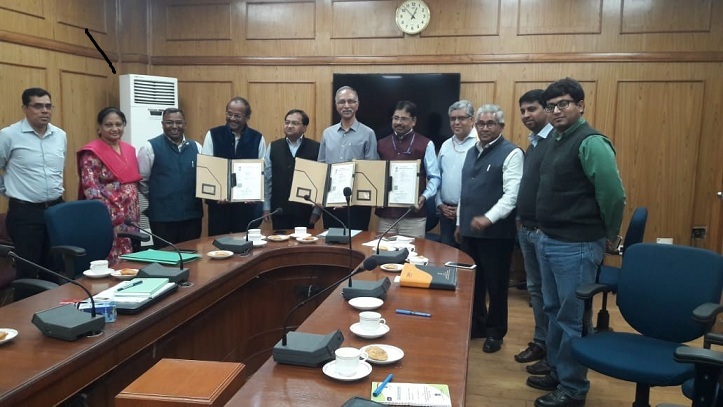 of India, New Delhi and Centre for Indian Bamboo Resource and Technology (CIBART), New Delhi have entered into an MOA for facilitating protection of IP and commercialisation of technologies developed by CIBART to Industry and organising skill development programmes for Bamboo Articles. 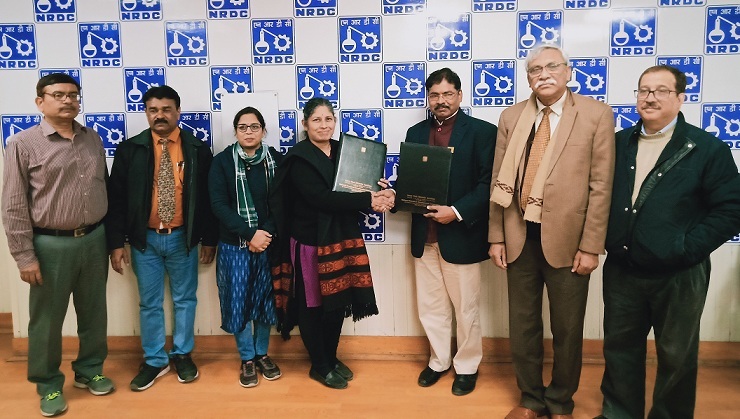 The MoA was signed by Dr. H. Purushotham, CMD, NRDC on behalf of NRDC, New Delhi and Mrs. K. Rathna, Chief Operating Officer, on behalf of CIBART.